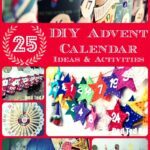 Welcome back to Day 10 of your Creative Christmas Countdown, so wonderful to still have you along our Christmas Advent journey! 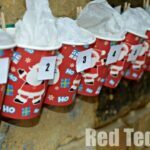 For those of you unfamiliar, the Creative Christmas Countdown, is a Virtual Advent Calendar of fun kid activities, brought to you by Creative With Kids , Red Ted Art and 24 wonderful Kid Bloggers! Hopefully you will find daily and fun inspiration for you and your kids. 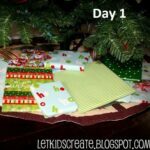 Check out Creative Christmas Countdown for all the posts and activities to date, as well as a full supplies list needed to “complete” all 24 activities. 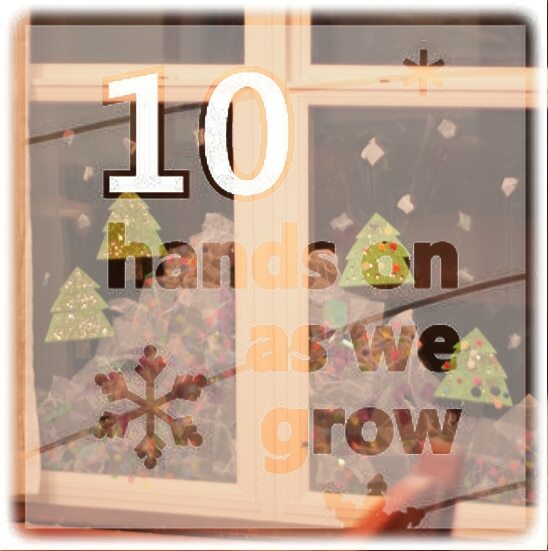 Today, I have the pleasure to introduce Hands On As We Grow, a fantastic blog by Jamie, mother of 3 boys. She sure knows what she is talking about when it comes to being hands on and juggling different age groups (including a new born!). I love her no nonsense, down to earth activity ideas, that are fun, stimulate your child and are easy to do as a parent. So, once again, a website well worth book marking. Go visit Hands On As We Grow now. Tip of the Day: Crafting with kids results in a lot of “stuff”.. what do you do with it all?! For this reason, we like to often make “practical” things – e.g. greeting cards, that we can delight family and friends with, or Christmas ornaments that the kids can give away as small presents. We also like to make things that the children can actually play with (e.g. our TP Roll crafts) and don’t “just stand around”. When they have played and played with these and they are getting tatty, I do throw them away, we can always make more in the next craft session! These are some ways of avoiding a huge pile of artwork that just piles up and up and up! 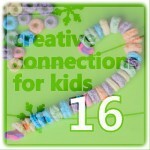 Don’t forget to visit Creative With Kids with Day 11 of your virtual advent calendar! She will be featuring the lovely Nurturestore. Ooh yes that is a great idea too!!! And yes, preschool DOES generate a LOT of crafty goodness! Fab tip as always Maggy!